Meet 22 year old emerging London noir-pop singer, Alex Maxwell. Alex was born in London but spent her teenage years writing music in Madrid before moving back to the UK to develop her music in 2014. 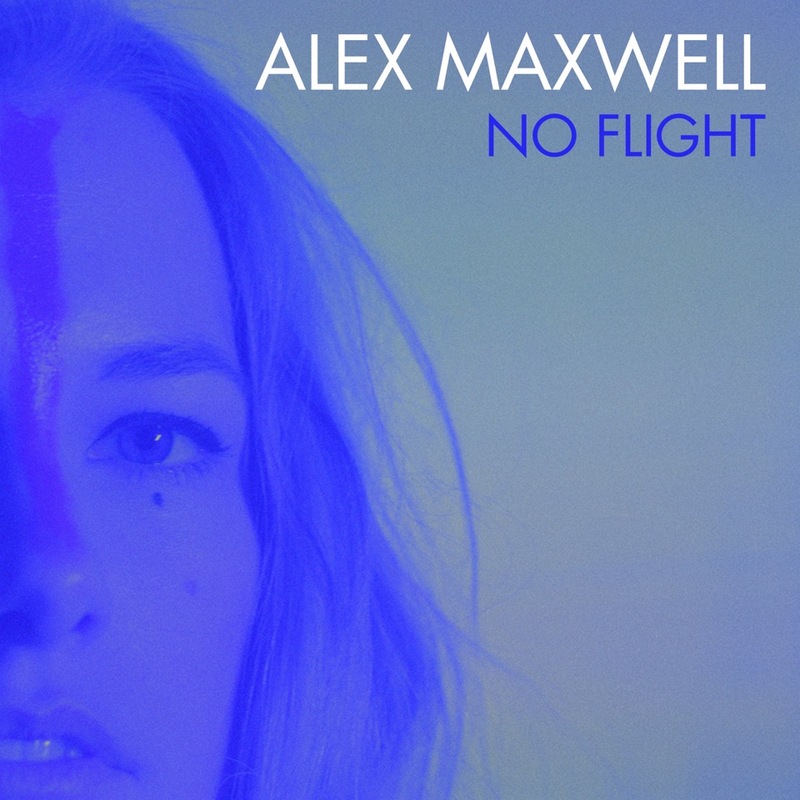 Her new release is called ‘No Flight’ and was, ironically, written with producers, The Flight (David Bowie, Björk, Lana Del Rey). The video is a mesmerising collage of charming colours and Eastern beats. Alex is Hollywood Records’ first UK signing, and is currently in the studio co-writing and producing her debut album with Ivor Novello award-winning songwriter Carey Willetts (Athlete), The Flight and Dan Grech-Marguerat (Radiohead, Tom Odell, Wolf Alice).